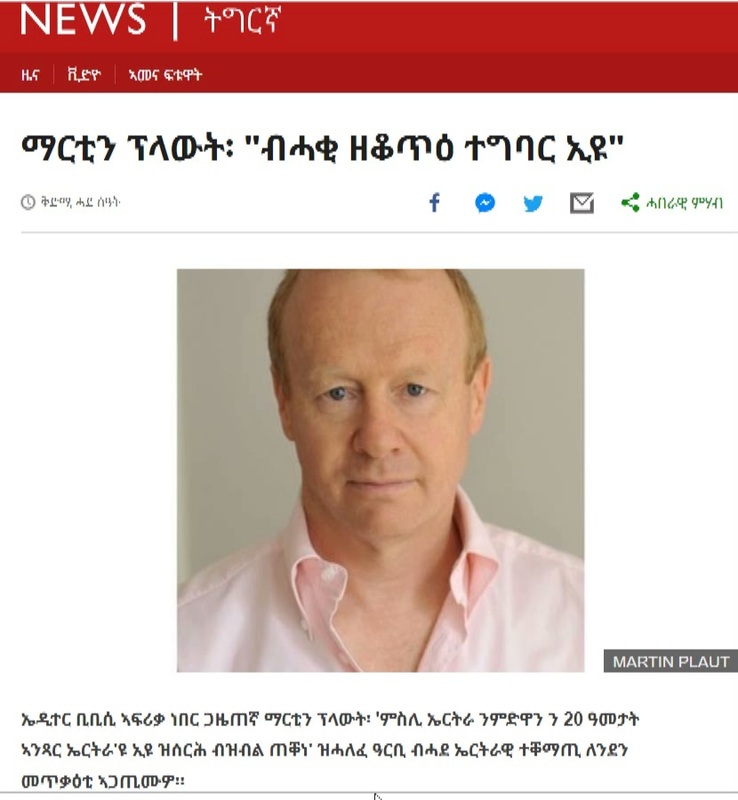 30 November 2018 – Freelance journalist Martin Plaut was assaulted outside the British Library in London by a man who had asked to meet him to discuss the situation in Eritrea, Plaut told Mapping Media Freedom. 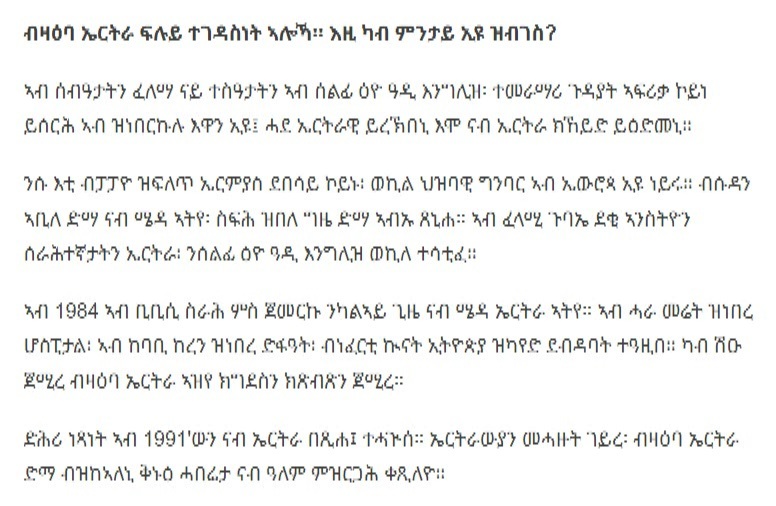 The man, who called himself “Jacob Gabriel”, had contacted Plaut and told him he had a video on a memory stick brought to the United Kingdom by a young Eritrean, which he said he would find interesting. Plaut arranged to meet the man at the British Library, and as he was waiting at the reception desk, the man rang him and asked him to come outside to the coffee shop on the plaza. Once Plaut had sat down at a table, the man produced a large plastic box full of a white liquid, which he had hidden behind the barrier surrounding the café area, and flung its contents at the journalist, screaming that he was a “traitor” to Eritrea. Plaut’s clothes and bag were soaked by the liquid, which appears to have been a mixture of milk, flour and eggs. The man continued to shout at him about sanctions, demanding to know if he was receiving payment from the British or the US governments. The man filmed the incident on his mobile phone, and appeared to have several accomplices, who also took photos. A video including material by the assailant and his associates was later posted online. The security guard at the entrance to the Library called the police, who arrived and arrested the man, who told them his name was “Jacob Ghebremeohin”. He was charged with assault. The following day, Eritrea’s ambassador to Japan tweeted about the incident, saying that Plaut had “disguised propaganda as news since PM Meles #Ethiopia declared war on #Eritrea in 2008”. Hey , don’t care about 1 or 15 prisoners. They arrested by their criminals over people & government of Eritrea during the war time. They want to sell our country to ethiopia. We r with our government , we don’t need ur support. We r one heart with our president. Just like his pfdj gang masters, he has no clue what freedom of press is. They silenced private press and he wanted to do the same in England, where there is a rule of law. If he loves Eritrea that why he has migrated and act like a mafia, Specifically he was screaming self reliance. Such an idiot. Hade sidi, I hope he rots in jail.